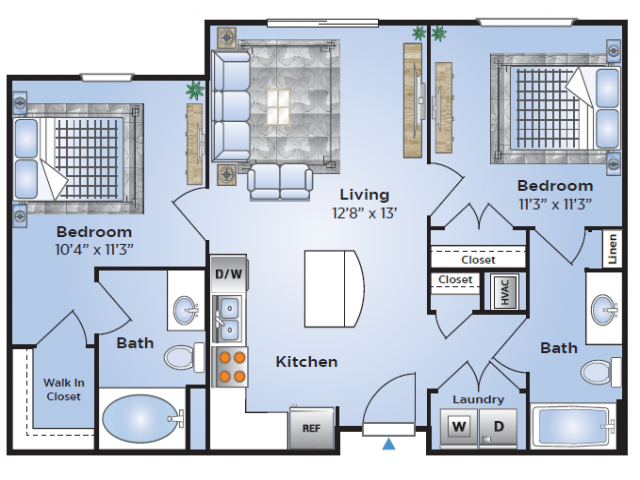 Advenir at Station 121 offers amazing open-concept floor plans that are spacious and gorgeous. 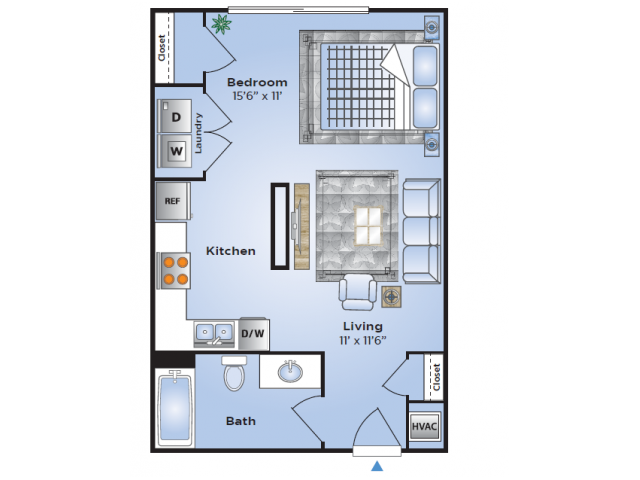 It is the only apartment community in Birmingham, AL, that provides eight-foot sliding glass doors and offers spacious living that exceeds all expectations. 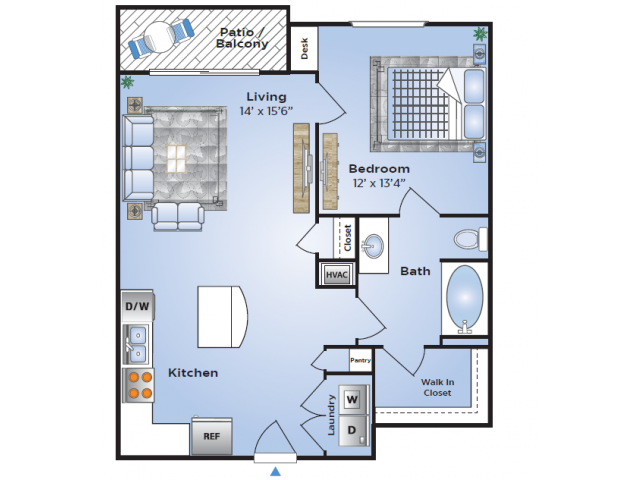 Whether you are looking for a one-bedroom apartment, two-bedroom apartment, or even a little extra, as offered in our loft apartments, Birmingham’s Advenir at Station 121 has the most exquisite location for you to lay your foundation. 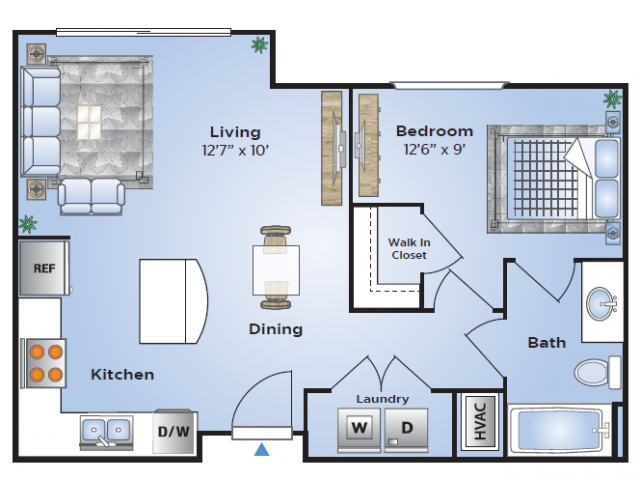 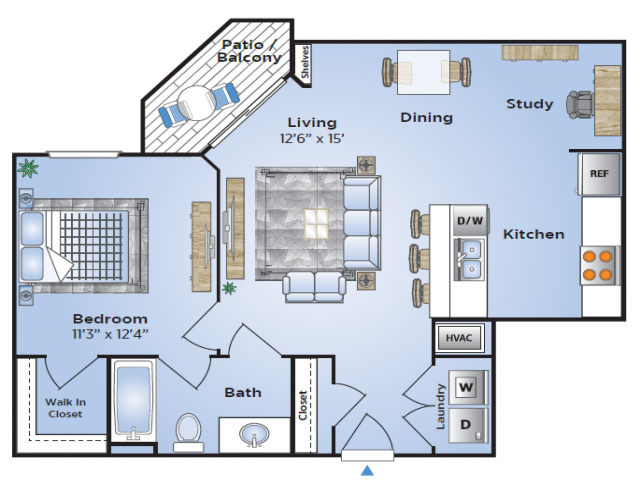 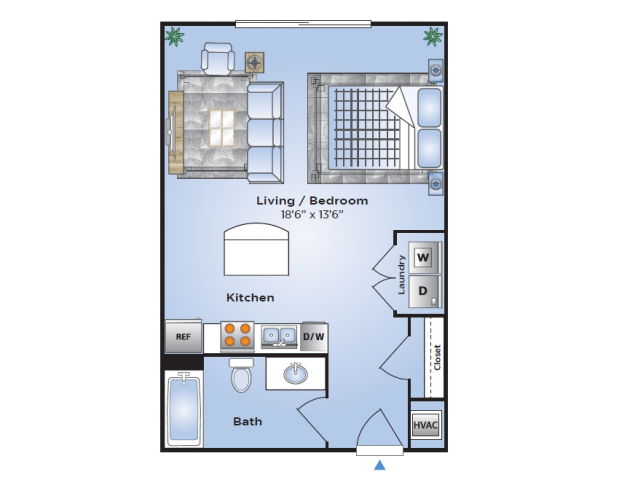 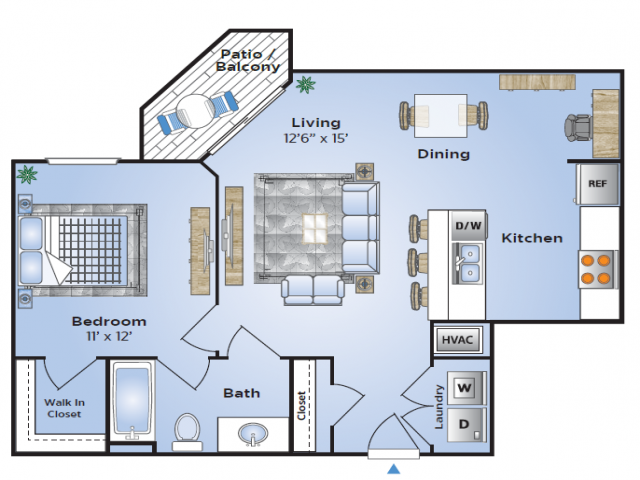 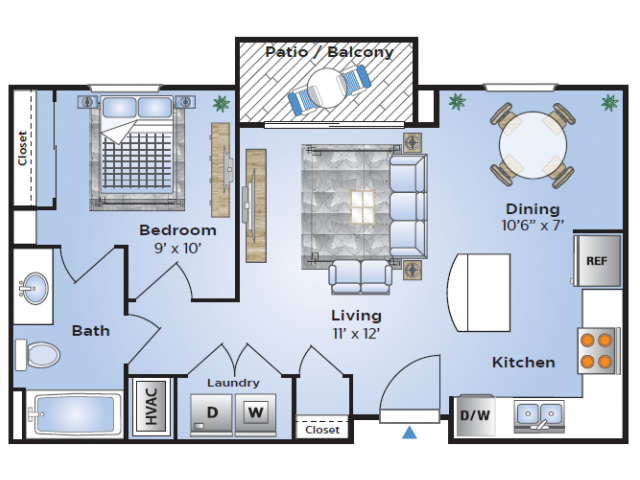 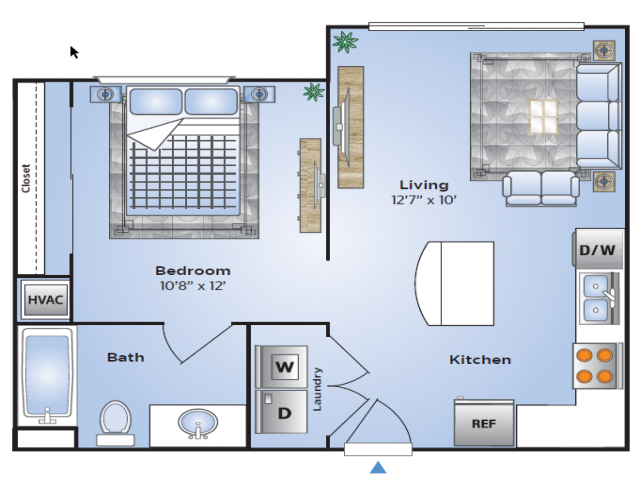 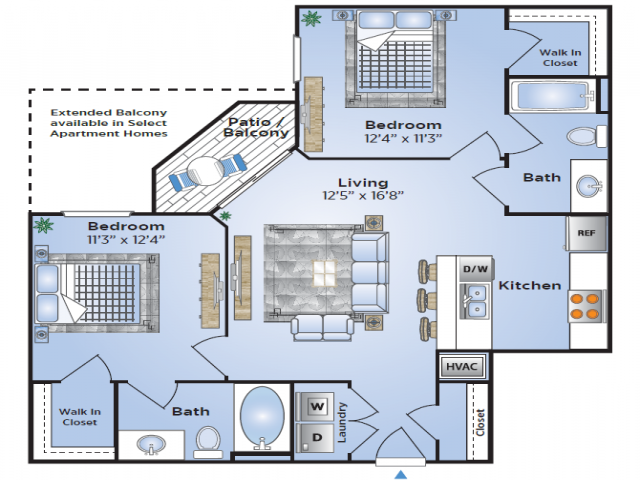 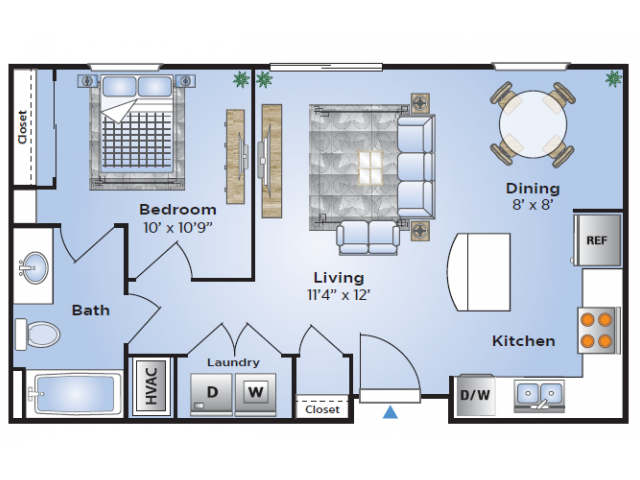 Our floor plans include layouts from 580 square feet to over 1300 square feet. 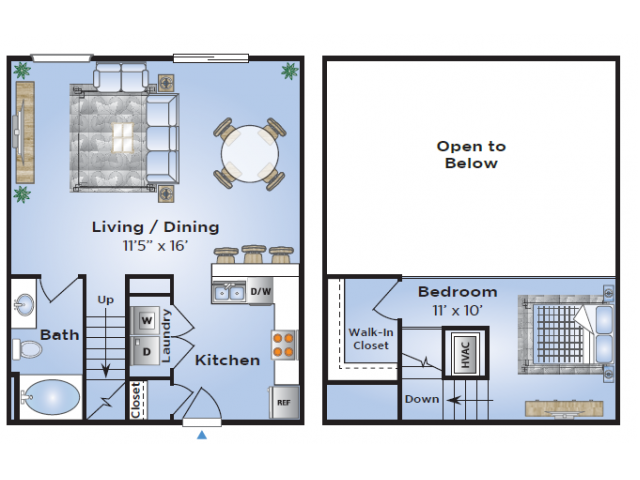 Each offers spacious bedrooms, many with walk-in closets, and kitchens that are unique from other apartment homes. 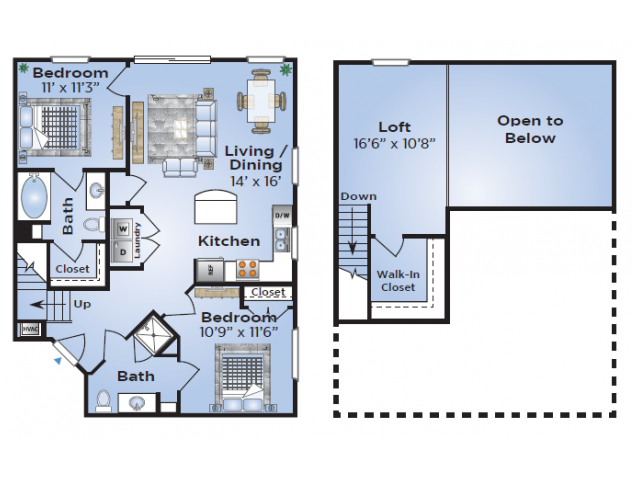 Space will no longer be an issue for you, and you will feel the open air and beauty the moment you walk into your apartment home. 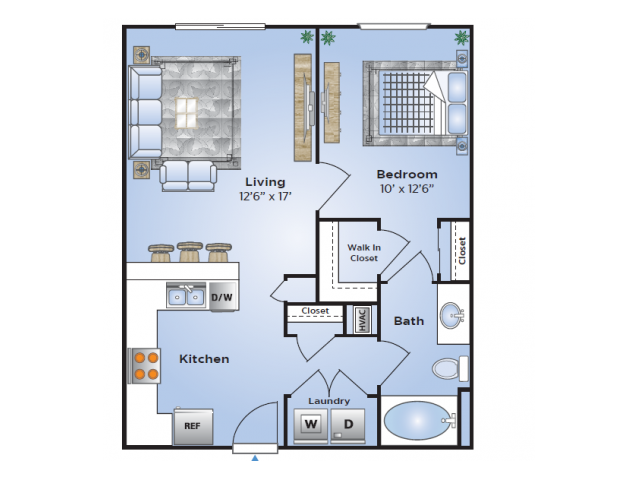 Bring your pets along in the move, as well. 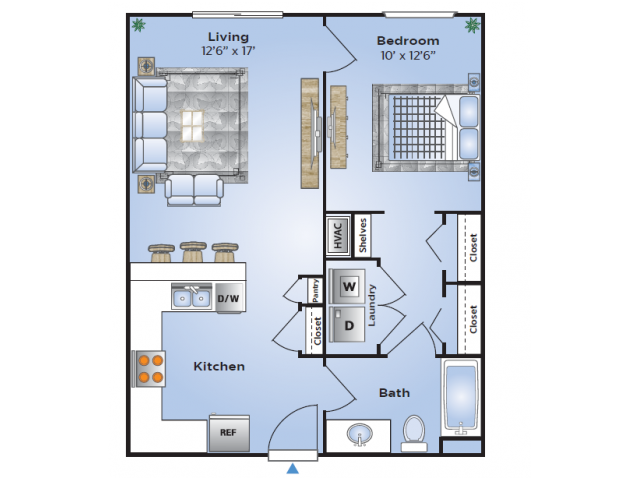 We are a pet-friendly community with only a few restrictions. 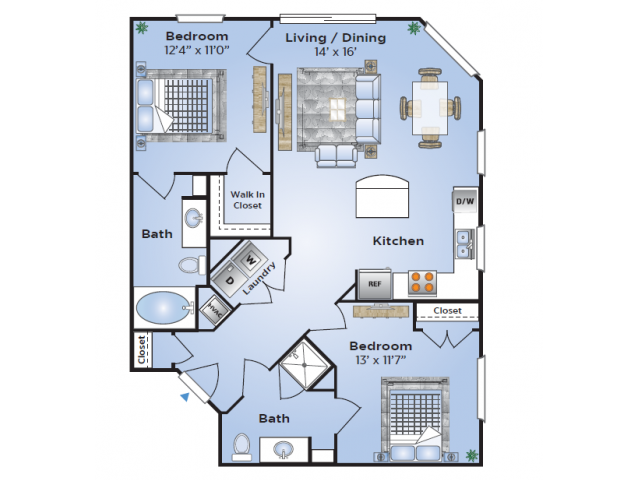 Tour our gallery and then call to take a tour of your home-to-be.